112 pages. Standard landscape 250x200 mm. B&W photos and stories of chimney sweepers from 13 different countries for 5 years (2012-2017). 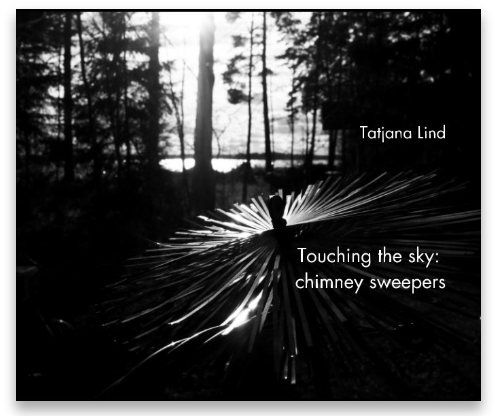 While working on the project on chimney sweepers, the author - Tatjana Lind accompanied them almost everywhere – during their work in apartment buildings and private houses, at lunches, holidays and parades, meetings and training events. The work of a chimney sweeper is really hard, requiring special skills and proficiency, and sometimes it even happens to be harmful and dangerous. And despite the peculiarities of this profession in different countries, all the chimney sweeps share one thing – they all have an opportunity of touching the sky. See more. 60 pages. Small square 180x180 mm. Danish Life is Sand, Boats, Sea, Roads, Dogs, Summer houses, Fog and Love. Pictures were captured by photojournalist Tatjana Lind in Denmark in period of 2017-2018 . 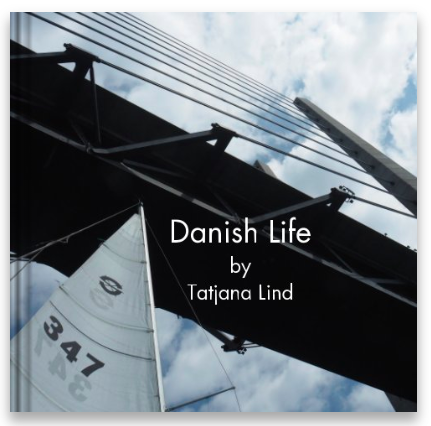 She moved to Denmark and shows danish life. See more. 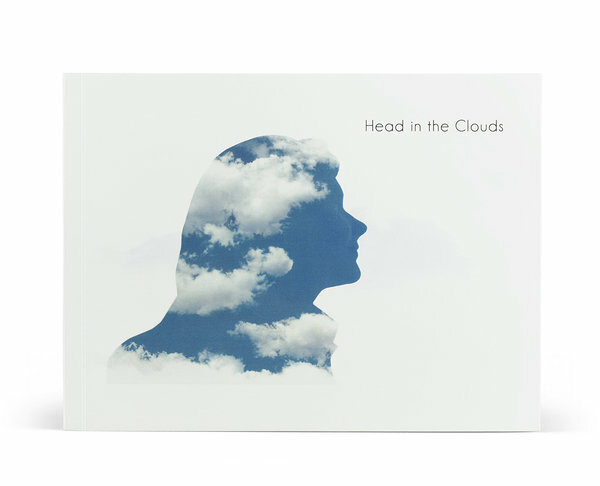 Head in the Clouds, Tatjana Lind. SREDA books, 2016. English, Estonian and Russian. Softcover, 34 pages. Limit edition. 250x200 mm, 146g. Everyone dreams. Daydreamers are everywhere. Many people lives in dreams. Dreams could become a reality. Even my thoughts go far away and it looks like that my head is in the clouds. Sometimes i see that same things happened with other people. Project «Head in the Clouds» is my view on the people who I know in moments while they are dreaming of, their head in the clouds. See more. Blurb Books, 2013. English. Softcover and Hardcover, 48 pages. Standard landscape 250x200 mm. 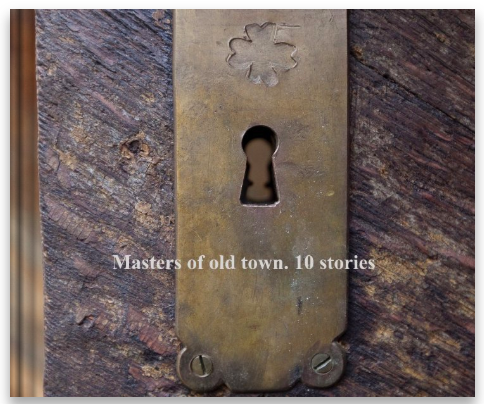 10 stories, 10 masters. The unique atmosphere of the old Tallinn keeps by its masters. Such professions as the stain-glass artist, calligrapher, shoemaker, blacksmith, glass blower, hatter, chef, jeweler, bell ringer of the church and chimney-sweeper still exist in the city and being increasingly in demand. See more.